The Edgeworthstown Sports Hub was developed as part of The National Physical Activity Plan in 2018. Longford Sports Partnership secured funding for The Sports Hub following a competitive bids process through Sport Ireland which was accessed through The Dormant Accounts Fund. The Sports Hub gives the people of Edgeworthstown and surrounding area the chance to experience the benefit of participation in sports activity. 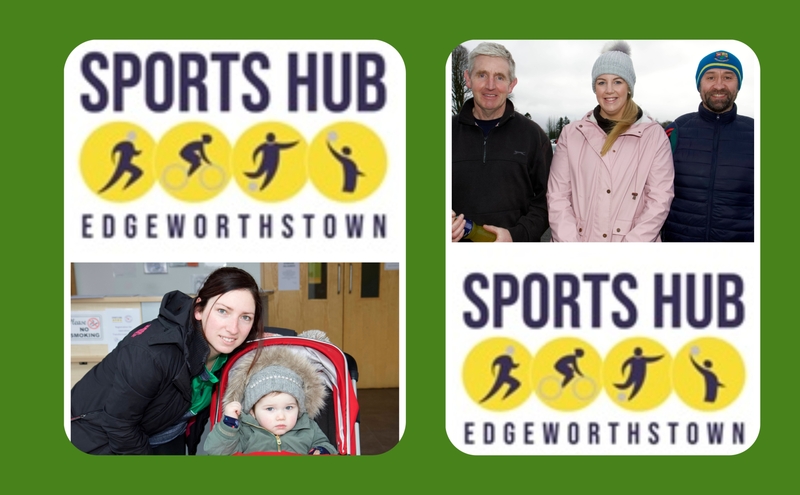 The main objective of the Edgeworthstown Sports Hub is to increase the number of people of all ages participating in sport and physical activity in the community through various sports and activities. Since Edgeworthstown Sports Hub was developed in June 2018, there has been a number of programmes ran within the Sports Hub. “We’ve hosted programmes such as ‘Couch to 5km’, ‘Yoga for All’, ‘Go for Life Games’, ‘Zumba dance classes’, ‘Chair Pilates’ and fitness classes for both men and women,” revealed Laura. Other activities at Edgeworthstown Sports Hub include Pickleball, Badminton, Parkour, Circuit Training for men and women, Football and Hurling.